We thought we had seen the best NorCal had to offer until we laid eyes on Tomales Bay. With rolling green hills on our right and the calm bay to our left, we could just as easily have been driving through the Irish countryside. We wound our way through the backroads north of Pt. Reyes Station to the gates of the family-owned Pt. Reyes Farmstead Cheese Company. We met with Felice who gave us the history of the family and the business, both of which are dedicated to the health of the land and their animals. “Farmstead” means that the animals on the farm are born and raised on the farm and Pt. 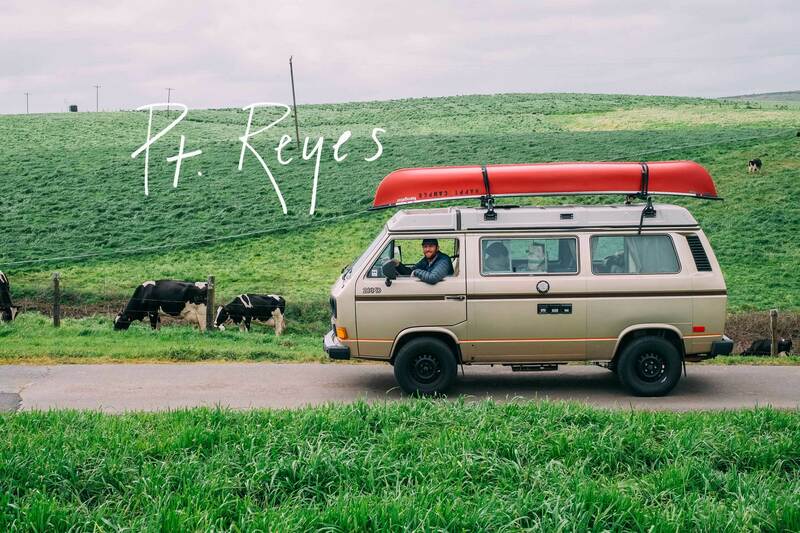 Reyes not only raises cows but also focuses unique attention to their pasture land in order to ensure that the cows are eating flavorful, healthy grasses and can produce rich, flavorful milk. We even got a lesson on their methane digester, which converts all the methane gas that is released from the manure into clean energy that powers the dairy operations. Their team is passionate about producing the best cheese and that was evident in every step of their process. 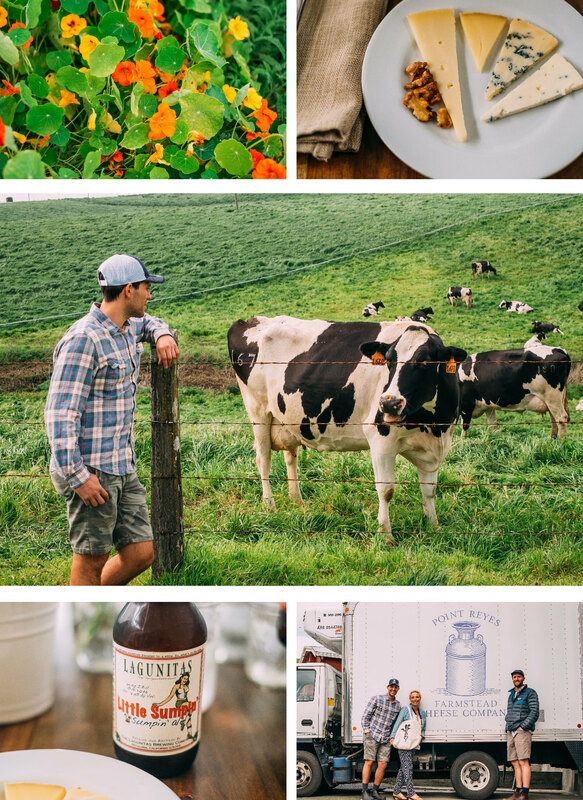 After a farm tour and an opportunity to meet their very adorable calves, we headed over to The Fork, where they offer culinary classes and tastings for a chance to try their cheeses. One of our favorites, their award-winning Bay Bleu, will be featured in our San Francisco stores on our Pt. Reyes Cobb Salad.